Contained herein you will find the W6 and W7 VHF Contest "Honor Rolls" as began by Curt - K9AKS and now maintained by Tim - K7XC. 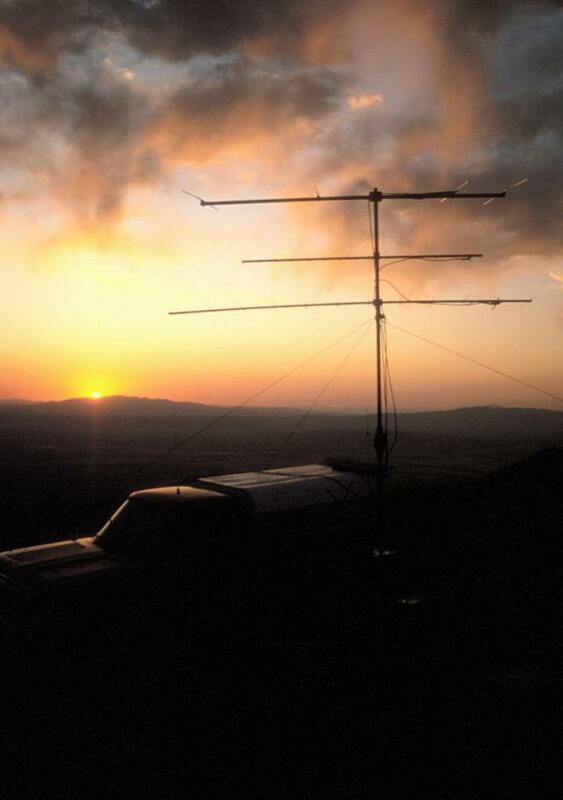 They cover the best scores from the West (6 and 7 Land) in each category for all 3 ARRL VHF contests plus the August UHF contest as well. Every attempt was made to make them current and complete. Anyone with updates (Especially the grid of each operation) is encouraged to Email them to me. The records now also contain Rover scores since the last rules change in 1997. As a active participant and advocate of this category I felt they deserve to be recognized for their efforts as well. I hope these records will inspire you, as they have me, to work hard to establish a new alltime high score in your category / section / division. Click Here to visit the "Weak Signal VHF" page.